Samsung has announced that Samsung Pay users can now use the company's digital payments system to tap on and off NSW Transport's Opal system. According to Mark Hodgson, head of Samsung Pay in Australia, “Samsung is investing in delivering cutting-edge solutions for Samsung Pay to help provide customers with maximum convenience and security for their mobile wallet. As a first step, we are rolling out this technology to work with the Opal system in NSW." 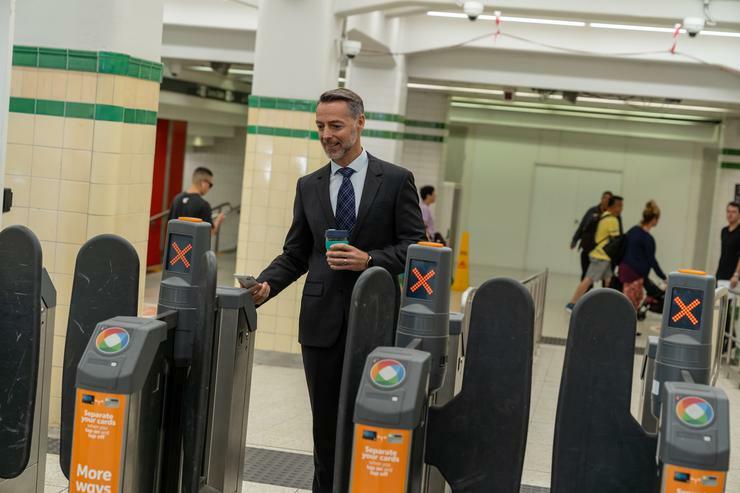 “We worked with Transport for NSW to build a solution that is designed to offer a seamless experience for people choosing to use Samsung Pay when commuting across the NSW Opal network. Samsung say the new feature will roll out via software update later this week. When it does,NSW commuters will be able to use their Samsung phone to pay for trips on any Opal terminal that accepts credit or debit cards, even if their phone while locked. “We pride ourselves on working with organisations to help create convenient solutions for customers, and we are constantly on the lookout for new opportunities to make this happen,” said Mr Hodgson.